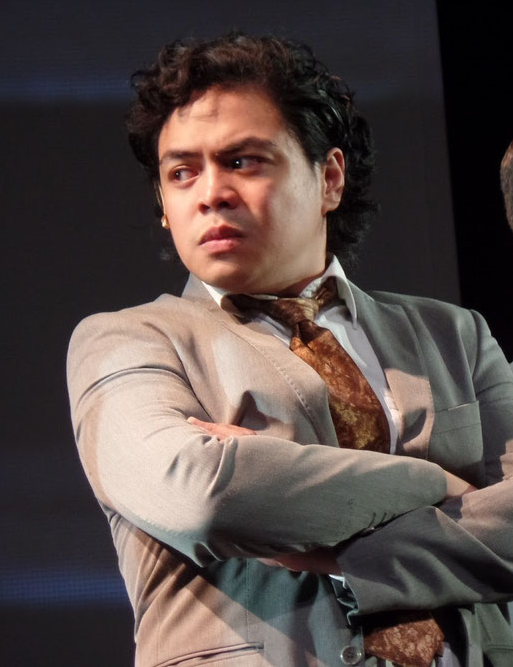 Theater actor Red Concepcion and balladeer Gerald Santos are joining the UK tour. Concepcion will play The Engineer while Santos is set to play Thuy, Kim’s cousin and betrothed. They were part of thousands of hopefuls who came out to audition last March 15 to 21, 2016 when Cameron Mackintosh and Claude-Michel Schonberg held open auditions in Manila. Red was most recently seen in PETA’s “Caredivas”, and have been part of recent shows including Repertory Philippines’s “The Secret Garden” and Music Artes Inc’s “Godspell”. 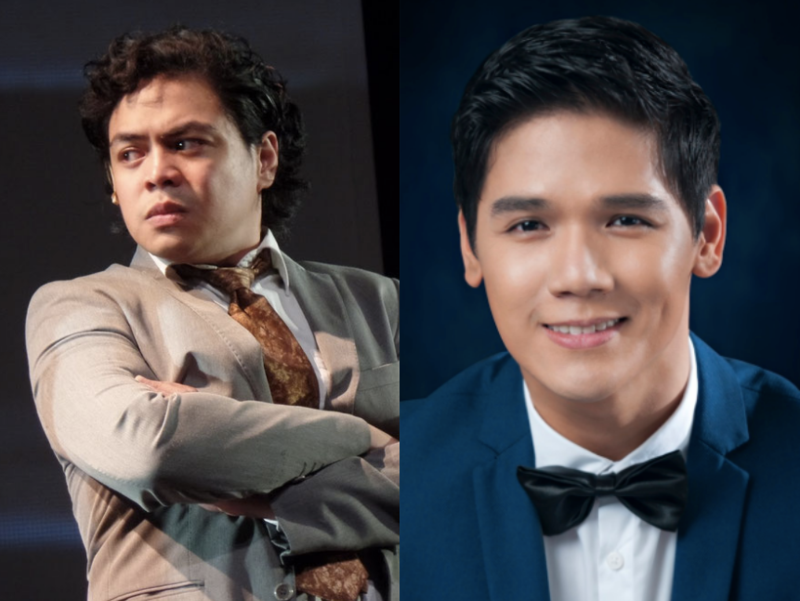 Gerald previously starred in Gantimpala Theater Foundation’s production of “Sino Ka Ba, Jose Rizal” as Dr. Jose P. Rizal as well as Redlife Entertainment Productions Inc.’s “San Pedro Calungsod” as San Pedro Calungsod (he was also the show’s composer). The tour will open in Leicester in July. 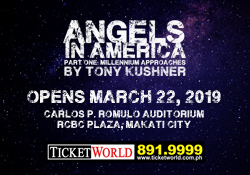 Listen to Gerald Santos sing his audition piece, “Kim’s Nightmare” in the video below. Previous Harry Potter and the Cursed Child has Record-Breaking Night at the Olivier Awards!